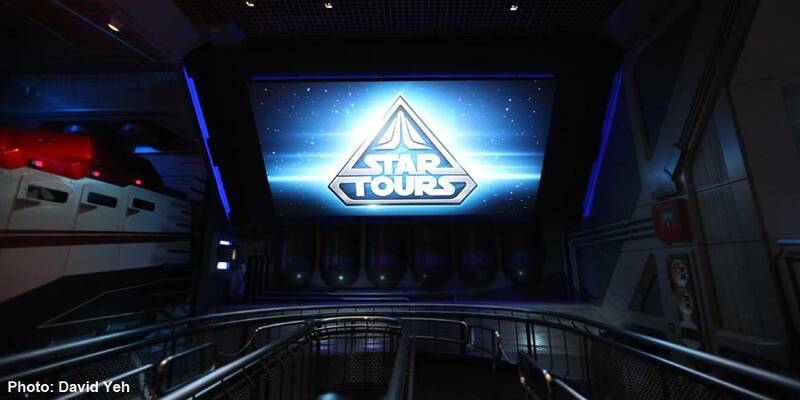 Up for grabs on the auction block at this year’s D23 Expo 2011 is a Star Tours Experience like no other. Join Walt Disney Imagineer, Project Manager & Producer Steve Roach for a private tour of the newly updated attraction along with up to FIVE (5) guests! 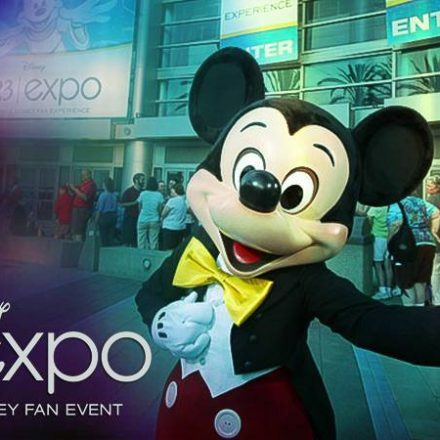 The D23 Expo 2011 Live Auction will take place on Saturday, August 20, 2011 at 8:00 PM at Stage 23 at the Anaheim Convention Center. Only registered Guests may participate in the Live Auction. Tickets for the D23 Live and Silent Auction Package are $45.00 each. No discounts will be offered in conjunction with this package. Separate D23 admission is required.